Putting your telephones in the Cloud makes sense for many large businesses. Instantly scalable, easily managed, and able to support remote users on a whim. Cloud telephony is making its way on to more and more desks at the enterprise. Hardened Security, From a Single Vendor! Unified Communications keep you in touch, no matter where you are. User-Configurable dashboard lets you grow your phone system as your business grows. US-based tech support for those times you need a little extra help. PCI- and HIPAA-Compliancy is easy with our XactLink firewall. Web-based telephones have grown in acceptance over the years along with other IT measures. A report shown at Forbes says that 88% of all organizations are using a public cloud for some part of their infrastructure. Let us show you the quick ROI and limited capital expense, the simplicity of use, and superior voice quality. Contact us today to schedule a demo. We can connect remote offices, remote workers, provide Unified Communications, security, and all the other high-end features you'd expect from your phone system. 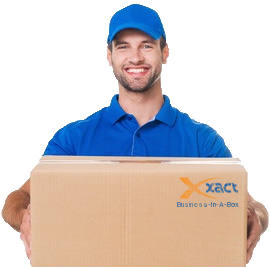 With our network of carriers, we can also provide these services at a great price. Ready for more? Contact us today. For many enterprises, a "premised-based" phone system that utilizes the latest technologies (like VOIP instead of traditional telephone lines) will offer superior call quality, features, and lower overall operating costs than you're currently experiencing. 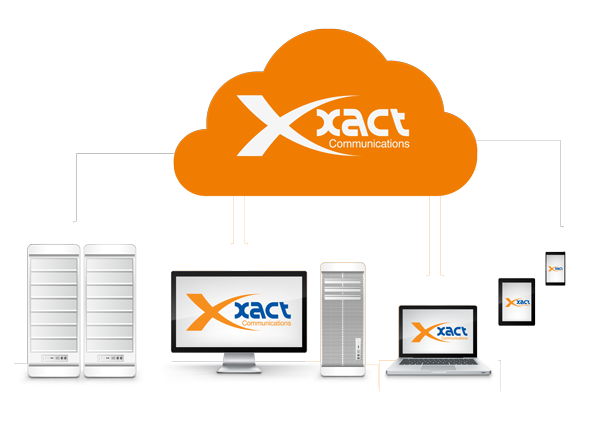 Xact Communications has worked with companies of all sizes, and has the experience capability your business needs to switch to a new phone system in your offices.